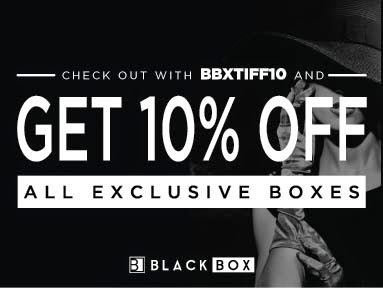 The Black Box which you won’t want to MISS! New Sample Box in Town! I’m sure most of you have heard all about sampling boxes. Doesn’t it all seem so exciting, to come home after a long day at work and find a mysterious and sleek package full of surprises – the latest products for you to sample and enjoy? Expect at least five product samples in your very own COMPLIMENTARY BLACKBOX, awaiting your undivided attention, sealed & couriered to you at your doorstep. Yes, no kidding. It’s completely free. 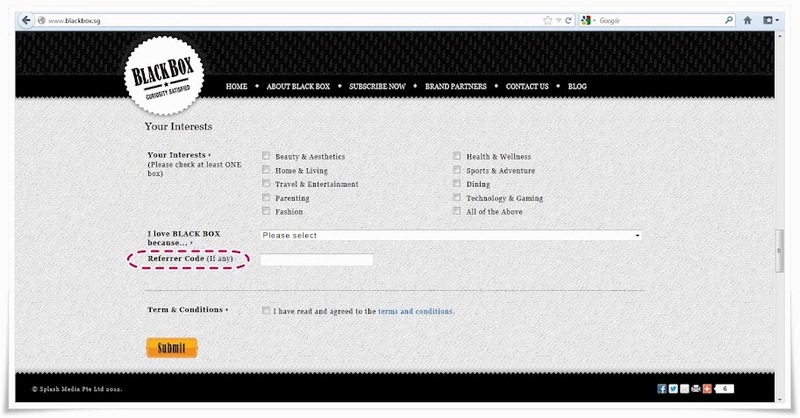 All you have to do is subscribe to BLACK BOX and voila! The indulgence begins and continues with every box. BLACK BOX brings you experiences from a lifestyle you desire. From dining haunts, outstanding skincare, gorgeous fashion to chic getaways. The people at Black Box are always seeking out the most delectable products and offerings to bring you unforgettable moments in a box. There’s always something for him and for her. 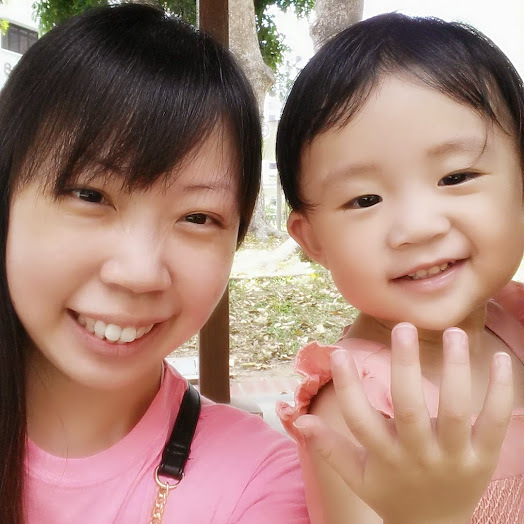 Black Box is giving away an additional Kinohimitsu health drink ^ worth $6.90 to the 1st 300 readers who subscribe at http://www.blackbox.sg/ ! Simply quote “TiphanieBB” at the Referrer Code column while subscribing! Click picture for bigger view. Only for the 1st 300 subscribers, so fastest fingers first! 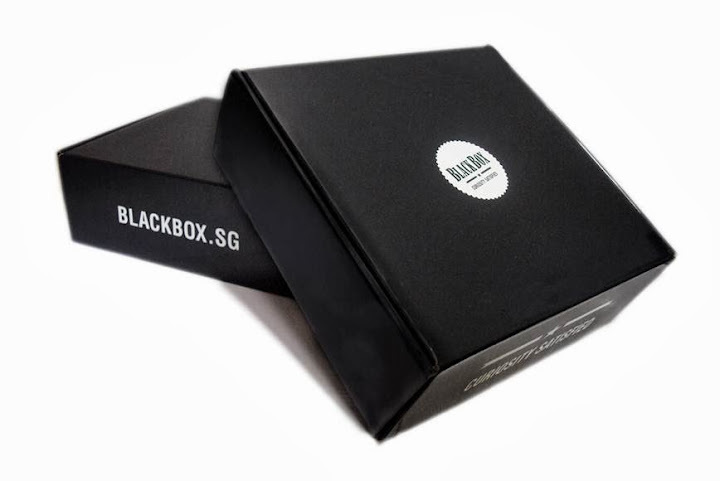 Subscribe now at http://www.blackbox.sg/. Hurry, 1st Edition of Black Box will reach you in February! 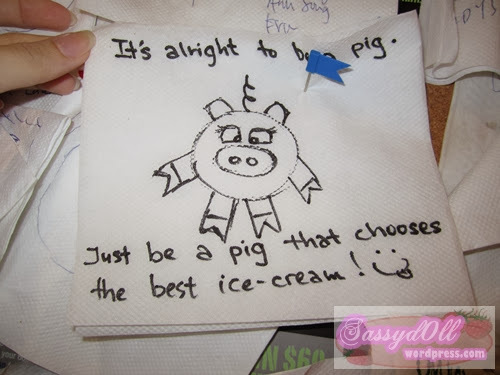 ^You will find it in your Feb Black Box if you qualify!